Last month, we shared with you a folk art eco-friendly lunch pack by Print*Pattern*Paper. This month, we are featuring a green giveaway of a signed 5″ x 7″ folk art print by Print*Pattern*Paper founder, CEO, artist, and designer Rebecca Peragine. To enter, simply visit Print*Pattern*Paper’s art page, select your favorite print from the 30 prints featured, and leave a comment to this post with the print’s name. On Wednesday, March 11, 2009, a random winner will be selected from the comments, and the lucky person will win the print of their choice! This contest is limited to residents of Canada and the United States. 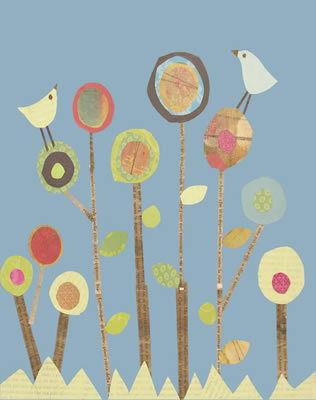 Rebecca has been hard at work developing a line of eco-friendly textiles and organic nursery decor. She has graciously offered our readers a 20% coupon for anyone who signs up for the Print*Pattern*Paper newsletter. Thank you Rebecca (and I wish I could enter the giveaway)! I like the citrus zinnia. Actually i like all of the zinnas. Also liked the peacock. Love all the designs. My fave is Two Little Birds, like my two little birds. Over the Moon was my immediate favorite! Love it! I liked Wild Flowers, especially since my daughter is really into flowers right now. Wild Flowers 2 is the winner for me though they are all so lovely! Oliver Owl is the best. You’ve got to love a wise old owl! I love the world map! I sing “You Are My Sunshine” to my daughter every night. That would have to be my pick! So hard to choose, but my favorite is “shop talk” with those cute little birds. Thank you! I LOVE Two Little Birds. I think they’re all adorable. I like the World Map. Also Oliver Owl & Over the Moon, but particularly the world map. All the prints are just so vivid and pretty. My favorite is the “wall map”. I have recently chosen to homeschool my kids, and we ordered a regular wall map of the world, all covered with every detail, but this one is so pleasing to the eye, and simple, I see how it would be an excellent way for children to learn their continents, while also being pleasing wall decor. I am having a difficult time choosing the one I like best- I think they are all so adorable. I would also say Two Little Birds. Thanks for the awesome giveaway. I already have an idea of the ones I want to purchase, whether I win or not! Vintage Zinnia all the way. I like them all, but the bali elephant or any one with birds are my favorites for a child’s room. I am also intrigued by her “Esperanza” piece. 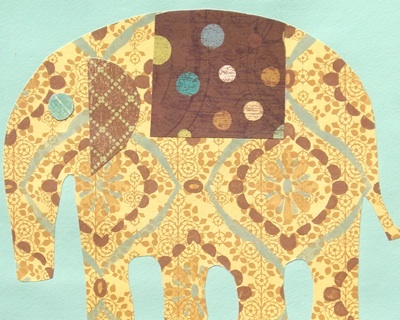 The Bali Elephant is beautiful, and my fave since my son has many elephants in his room too! My fave was you are my sunshine – very closely followed by the peacock…cheers! I love love love the World Map. As a child, I marveled at the one my grandfather had, with little red pins stuck in places I couldn’t even pronounce, let alone envision. 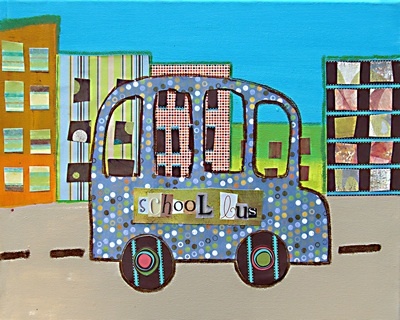 This is a great piece, bright fun colors; it’s something you could never get sick of looking at! I like the Home Sweet Home and World Map prints. I love the organic garden and would enjoy putting in my childs room. Thanks for the chance to win the art print. My favorite is the Lotus Baby. Thanks for the chance to win an Art Print. Lotus Baby is my favorite.